Shri Yadu Kumar Siddhi of Nepal had participated in a number of the early Vipassana courses in Bodh Gaya, benefited greatly, and so did many of his friends and family members. Soon, they began fervently requesting me to conduct a course in Nepal, either in Birganj or in Kathmandu. I too wanted to visit Nepal - for teaching Dhamma and for other reasons. I felt a great attraction to the wholesome vibrations of the Himalayas, so congenial to meditation. There was an even greater attraction: it was Nepal that gave birth to this immeasurably great being, the Buddha, who re-discovered the technique of Vipassana and opened the path of liberation for so many people. But visiting Nepal was not possible because I was a Myanmar citizen. The Myanmar Government had very kindly given me a passport, but I could legally travel only to India. For the benefit of the Nepalese people I conducted a course in September 1972 in Raxaul, which is on the Indian side of the Indo-Nepal border. A few attended the course from the city of Birganj on the other side of the border, and some came from Kathmandu. Besides, many non-meditators from Birganj were allowed to listen to only the evening discourses. After this course successfully concluded, the people of Birganj strongly insisted that I conduct a course in their city. Their argument was that Birganj had better facilities than Raxaul, and that would attract a larger number of people for a course. I told them my difficulties. "You are of Indian origin, sir. You would have no difficulty crossing the border and past the immigration authorities by wearing dhoti and kurta," they replied. "Indians and Nepalese can visit one another's country freely without any visa." But this suggestion was totally unacceptable to me. I had the noble example of my teacher Sayagyi U Ba Khin before me. 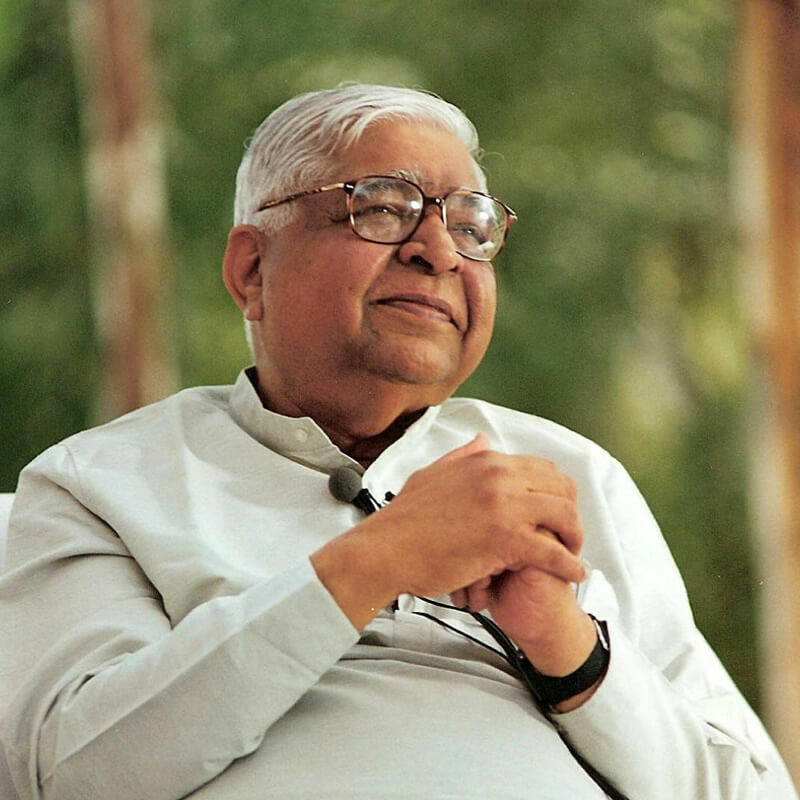 He was very eager to come to India and personally repay the debt of gratitude by returning this wonderful technique of Vipassana to its country of origin, which had lost the technique. So he had applied for a passport to the then Government of Myanmar. But the Government was bound by its own policy. He could get a passport only if he either left the country for good, or got employment abroad. I very vividly remember being present when U Win Pe, the Cabinet Secretary of the Government of Myanmar came to see Sayagyi at the International Meditation Centre. He had been sent by the Home Minister Col. Kyaw Soe, to advise him in this matter. U Win Pe was also a student of Sayagyi. Not only the Home Minister, but most of the Cabinet ministers had great respect for Sayagyi U Ba Khin. But they too appeared helpless. So U Win Pe suggested Sayagyi get a letter of employment from one of his students abroad. That suggestion was not based on truth and therefore it was totally unacceptable to Sayagyi. How could he teach pure Dhamma when the first step itself was taken against sīla? How could the Dhamma journey be really successful? Keeping in mind this basic principle of teaching Dhamma, I too could not accept the Birganj people's proposal. Very frankly I told them that I was a Myanmar citizen, and that I could not declare myself as an Indian to the immigration authorities of Nepal. A very rich Nepali industrialist had participated in this course. He had great influence in many different Government departments of Nepal. He suggested I enter his country in his car. No immigration official would even question whether or not I was an Indian. In this way I could save myself from telling lies. But how could I accept this suggestion too? After all, untruth was untruth and deception was deception. So I could not go to Nepal, and kept giving courses only in India. Time passed. Thousands of students from around the world started coming to India to take Vipassana courses. They began pleading that I should go to their countries to conduct Vipassana courses. They said their own family members, friends and thousands of others who could not come to India could also benefit from this wonderful technique. 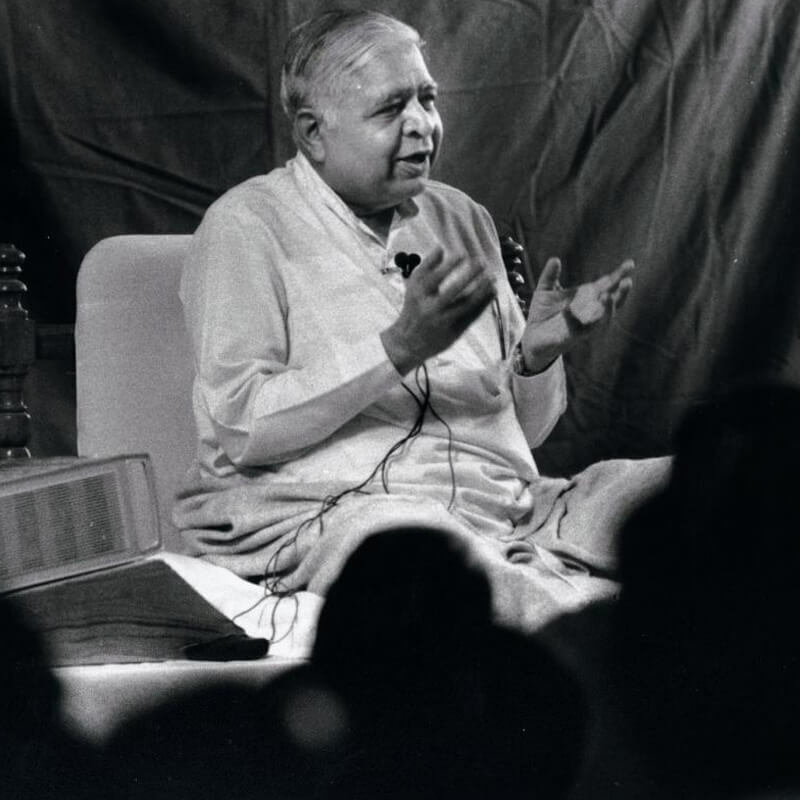 They were convinced the Western people will readily accept a technique as scientific, rational, non-sectarian and result-oriented as Vipassana. Quite true. 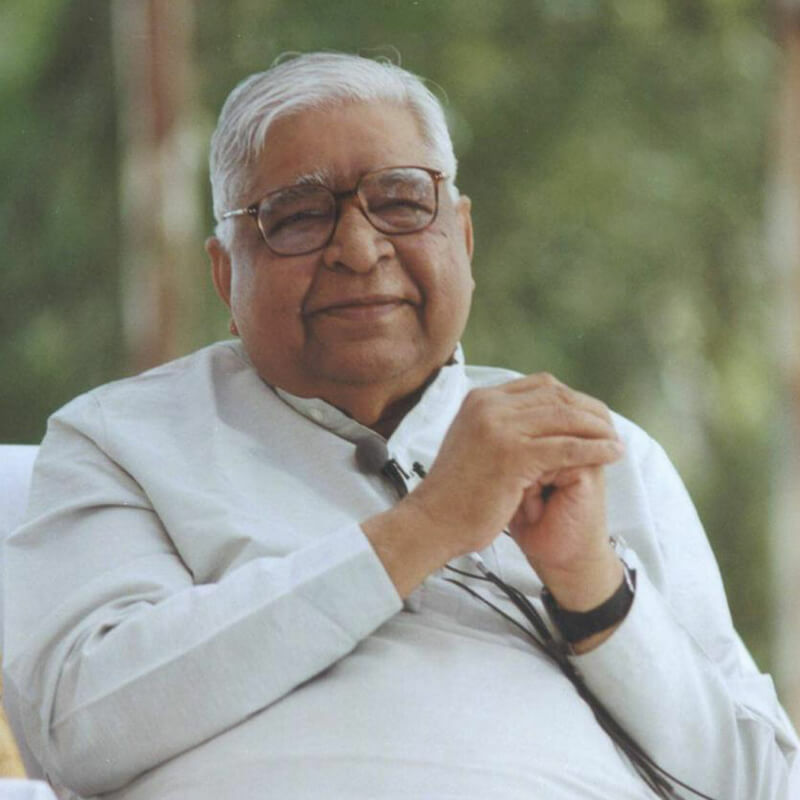 My revered teacher also believed that the pure technique of Vipassana would spread from India to the entire world. But how would it spread unless courses were conducted in other countries? Therefore, I applied to the Myanmar embassy in New Delhi requesting endorsements for other countries on my passport. The ambassador and other officials at the embassy were very well known to me. They were pleased with my Dhamma work, and were very eager to help me carry Vipassana to other countries. But giving new endorsements was not within their power. So they forwarded my application to the Foreign Ministry of the Myanmar Government in Yangon. My application was rejected because the Government of Myanmar was bound by its strict policy. I then submitted an appeal explaining in detail why it was necessary in the interest of so many suffering people around the world that I must visit various countries and teach them Vipassana. But the embassy refused to forward this appeal because they were so sure that the authorities in Yangon would not accept it. Therefore I continued giving courses only in India. More time passed. The pressure from foreign students increased. So I wrote to my friend U Thi Han in Yangon. Very excited to learn that there was so much demand for Dhamma from Western countries, he felt that I should go and give courses there. It was because of U Thi Han's incessant efforts that I got a passport to come to India to serve my mother who was here and was suffering from a mental disease. He was then the Myanmar's Foreign Minister. But now retired, he advised me to send an appeal to Col. Maung Maung Kha, the then Prime Minister. He offered to recommend my case to the Prime Minister. Col. Maung Maung Kha was a good friend of mine. During the care-taker Government, under the leadership of U Thi Han, I had twice joined Government trade delegations, to India and the Soviet Union and other communist countries in Europe. Col. Maung Maung Kha had been a member in both these delegations. He was known to me earlier, but our intimacy had increased during these foreign visits. When the revolutionary Government came to power he was made Secretary of the Industrial Ministry. Later on he became the Minister of Industry and then was promoted to become the Prime Minister. Because of this close relationship with Prime Minister, Col. Maung Maung Kha, I was hopeful that he would accept my appeal. Along with the appeal I also wrote a personal letter. But I received no answer from him. Although he was very happy and proud of the work to spread Dhamma, it seemed that he too was unable to change the strict Government policy. He too was helpless. Many years later, in 1990, when I revisited my motherland Myanmar, at the invitation of the Government of Myanmar, U Maung Maung Kha had retired from the Prime Ministership. A number of my old friends came to meet and congratulate me on my success. I remember U Maung Maung Kha was the first person to come to my son U Shwe's residence to meet me. He expressed so much happiness and congratulations at the success of my Dhamma work. Yet when he was the Prime Minister he had been unable to accept my appeal for an endorsement to travel abroad for Dhamma work because of the strict Government policy. So I could not visit any country other than India. Besides, the Nepali students again started putting forth their old argument that no passport was needed for an Indian to visit Nepal. In one of the courses a high official from Nepal had participated and he assured me that he would arrange my visit and that he would be fully responsible for my journey. But obviously I could not accept any such suggestion. I felt strongly that being a citizen of Myanmar, unless the Myanmar Government gave me permission I should not go to any other country beyond India, however noble the cause may be, however safe the journey may be. It was not a question of only political and legal obstacles, it was one of moral responsibility. If I was to go to Nepal to give a course of pure Dhamma, I could not do this with the base of a wrong, illegal decision. Therefore, once again I refused to accept the plea of my Nepali students to visit them. Today when I review all this past, I feel a sense of great satisfaction in Dhamma: my decision was really correct. If I had broken rules, ignored the moral issue and gone to Nepal, then the purity of serving Dhamma would have become tainted. And this would have been piercing me like an arrow throughout my life. When the time ripened, I could visit Nepal for Dhamma work without deception. And Dhamma spread as my teacher predicted. Therefore the decision made at that time was a good decision, a Dhamma decision.